In the final year of her degree, Reid has the opportunity to meet an executive from IBM; it is to be the beginning of a beautiful friendship. A highlight of Reid’s time at IBM comes with her selection as HR leader for the Sydney 2000 Olympic Office. The challenging role involves developing and staffing a workplace of 700 and sourcing staff with twin specialisations in tech and sport. With her Olympic role settling into maintenance mode and the dot com boom raging, Reid is headhunted by Excite@Home to lead a greenfield start-up angled at engaging Gen Y talent in a competitive market. It is a more executive role that affords Reid some experience of the C-suite while she is simultaneously in the final year of her MBA. 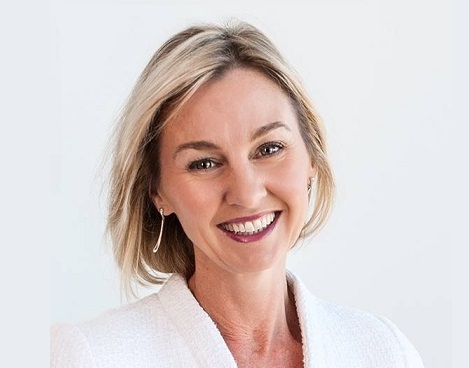 Reid works in the PwC Human Capital team as an HC director where she goes on to lead PwC's most successful campus and professional talent acquisition campaigns focussing on EVP and employment brand in a 'war for talent' environment. Later she moved to a consulting director role where she wins and successfully delivers a $4.4m change management contract for a large client. Reid joins Korn Ferry as a client partner to lead Human Resources Centre of Expertise Executive Search where she was charged with recruiting HR executives for her clients. When Reid joined Konica Minolta as head of people & culture she sought to further the company’s CSR program, via partnering with charities in an arrangement which might involve mentoring roles in both directions. The company has also distinguished itself in the field of gender equity, being recognised by the Workplace Gender Equality Agency as an Employer of Choice for Gender Equality in 2016.